Are you at a loss as to what needs to be done when planning a funeral? To assist you in this process at this very stressful and emotional time…we have put together a very helpful checklist that will help guide you through the majority of tasks that you will need to consider. Simply provide your name and email and download our checklist. 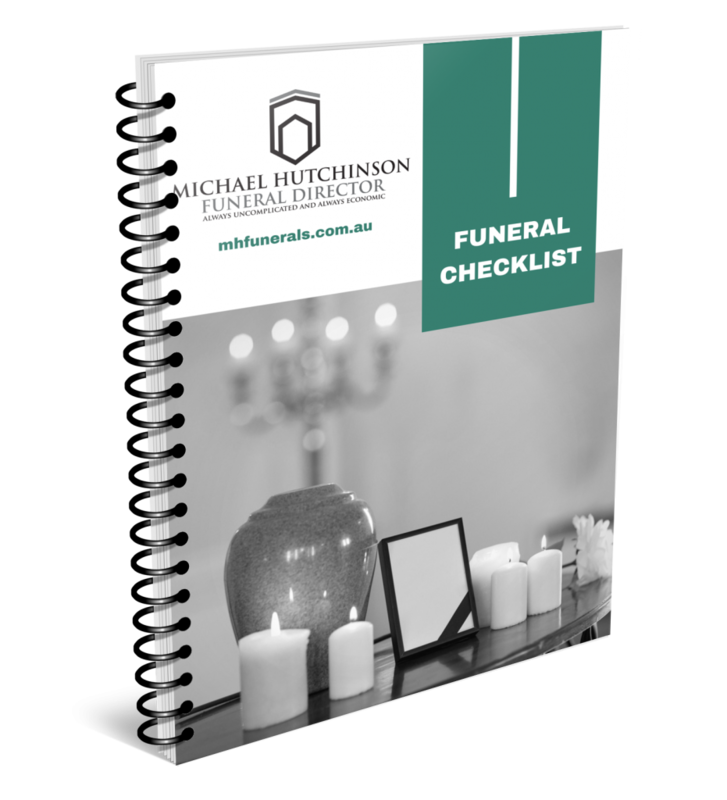 Skinners Funerals and Murphy Funerals are firms that Michael Hutchinson Funeral Director has purchased from original owners over the years and incorporated into the parent firm. They serve a particular need or geographical locality to serve the community.